What better replacement for a traffic-congested than a serene park with fountains and walkways? 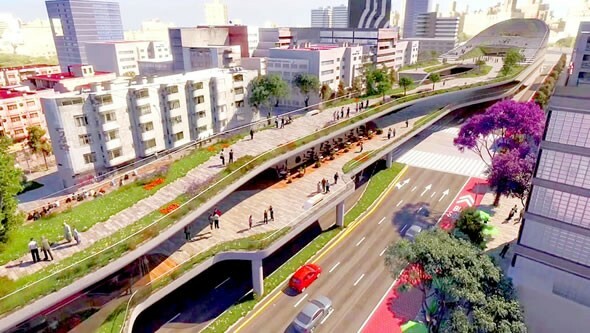 Mexico City will soon see the construction of an elevated promenade about the bustling 10-lane road that runs west to east, connecting Chapultepec Park to the city center. The elevation is said to be a treat for pedestrians by offering a beautifully constructed walking path, cafes and even fountains, all flanked by flora of every sort. 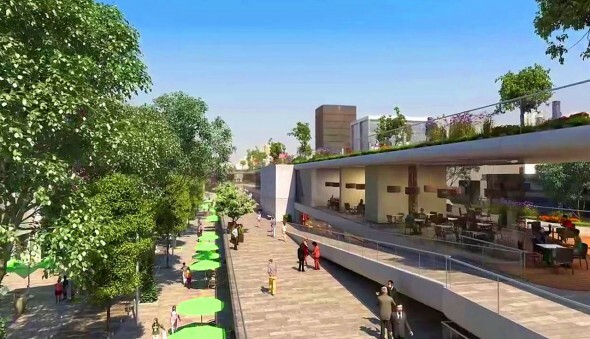 The path will be named Cultural Corridor Chapultepec and it will give the 16th century street to some beautiful landscaping. Pedestrians can enjoy a walk without bring surrounded by traffic and pollution. Being elevated may even reduce the sound levels. 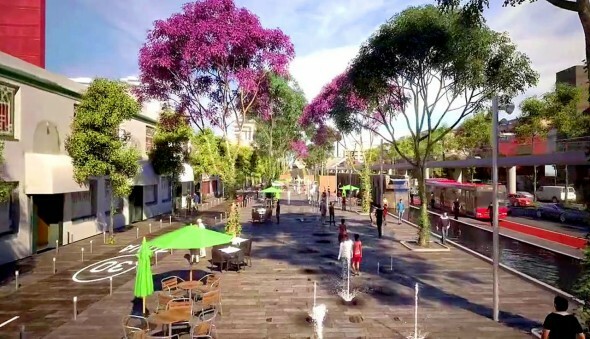 The new elevation will also bring good cheer to skaters and cyclists who can leverage the beautiful expanse by travelling using their preferred mode of transport. To add to the detailing the expanse will be further divided into thematic zones.